We pride ourselves on quality finishes and attention to detail. We always offer our clients the best quality control available. 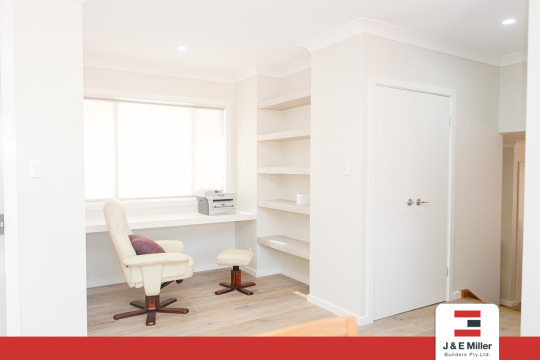 Learn more about our services and what we offer, drop us an email on enquiries@jemillerbuilders.com.au.